Thanks! 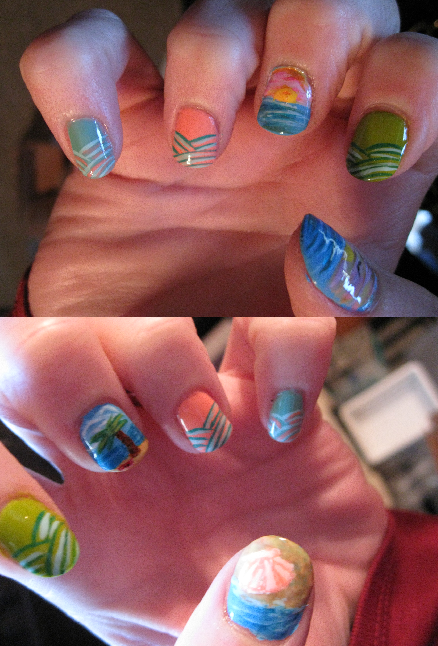 I was really pleased with how they turned out and she loved them, especially the bright colors. She ended up going to a beach house, I'm so jealous!